Jakarta is one of the most visited places in Indonesia. A lot of tourists considered Jakarta as the main stop-over whenever they visit top vacation spots like Bali and Yogyakarta. Aside from the notable attractions such as museums, landmarks and theme parks, golf is now becoming a trend to this beautiful city. 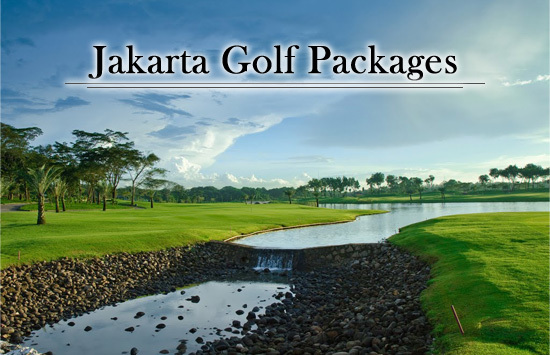 Here at GolfPH, we are happy to present you our Jakarta Golf Package that will make your Indonesian getaway a one of a kind! Pantai Indah Kapuk. This world class golf course is prominently known as one of the masterpieces of the popular golf designer Robert Trent Jones Jr. This premiere golf course is designed elegantly, which is harmoniously blended with natural beauty of the coastal area. It is a 72 par, 6,048 meter golf course that will be suitable for golfers of all levels. 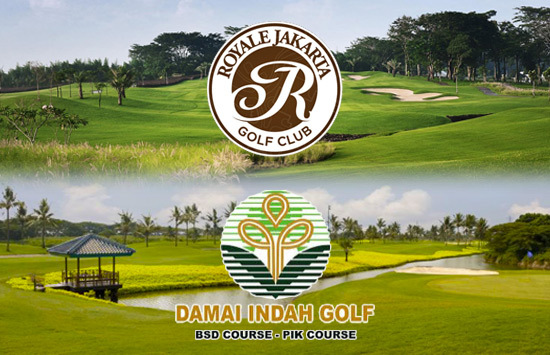 Royale Jakarta Golf Club. A popular course which is located just 15 minutes away from the centeral district area of Jakarta. It is also well known for it rich greens and highly maintained fairways that resulted to exceptional combination of easy, fun and challenging holes. Do not forget to try their relaxing massage and excellent facilities that their clubhouse offers! 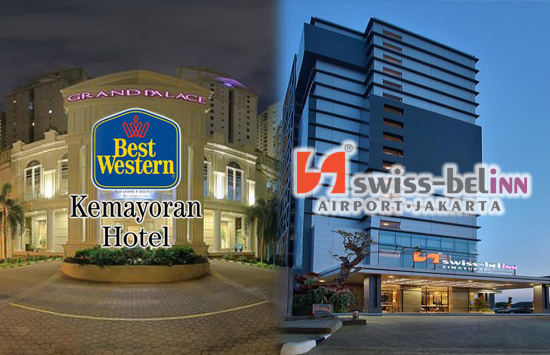 Feel free to choose your accommodation between Swiss Bell Inn and Best Western Kemaroyan. Swiss bell in is a 3 star hotel that is only 10-15 mins away from the airport. This hotel guarantees you good customer service to make your stay a comfortable one. Several restaurants around this hotel also is a plus if in case you want to try the delectable cuisine of Indonesia. The Best Western Kemaroyan is a 4 star hotel that is also located near the airport and the National Museum of Indonesia. Experience their very classy rooms, that offer a stunning view of the city. Truly, you will get the worth that you will spend. Jakarta is a direct flight away from Manila. You can take Philippines Airlines, Malaysian Airlines and even low-cost carriers like Cebu Pacific to get there.